VAN DER WERFF, Šotori in šotorske hale, Tehnični tekstil, Keder, na EUROPAGES. 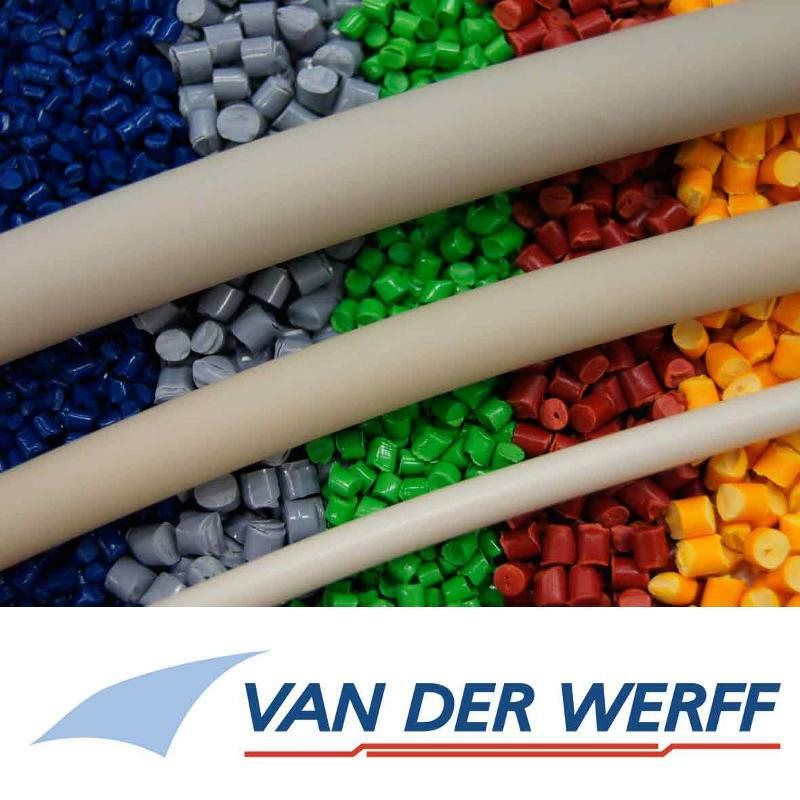 Van der Werff keder: The element that makes the connection. 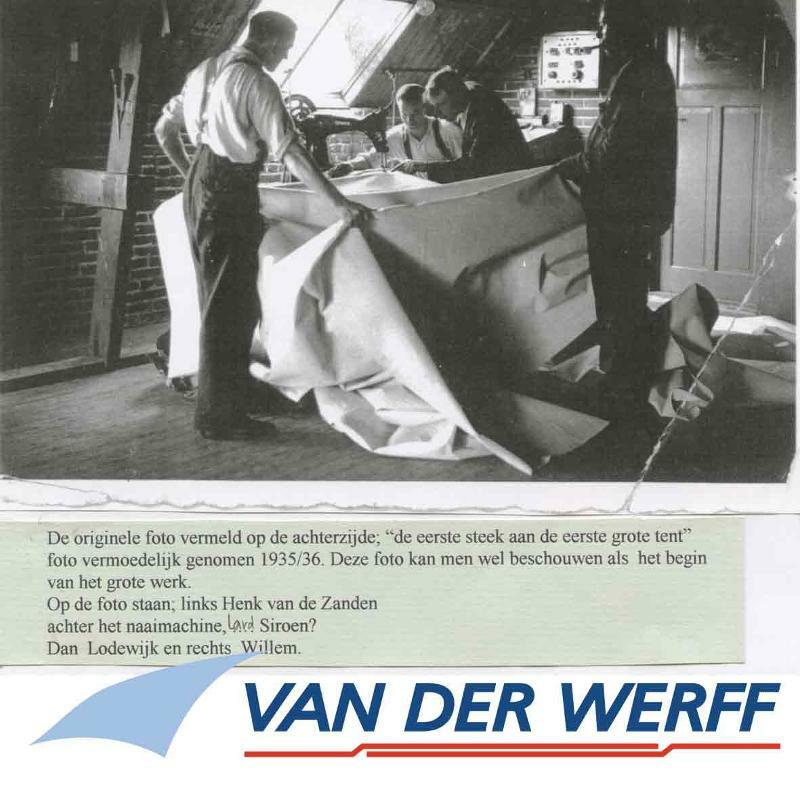 Our keder is used the world over as the connection part for tents, sails, awnings, banners and many other textile products. We specialize in manufacturing the keder and keder-related products. Our keder always meets the most demanding quality standards. The keder is available in diameters from 4 – 16 mm with different flags. 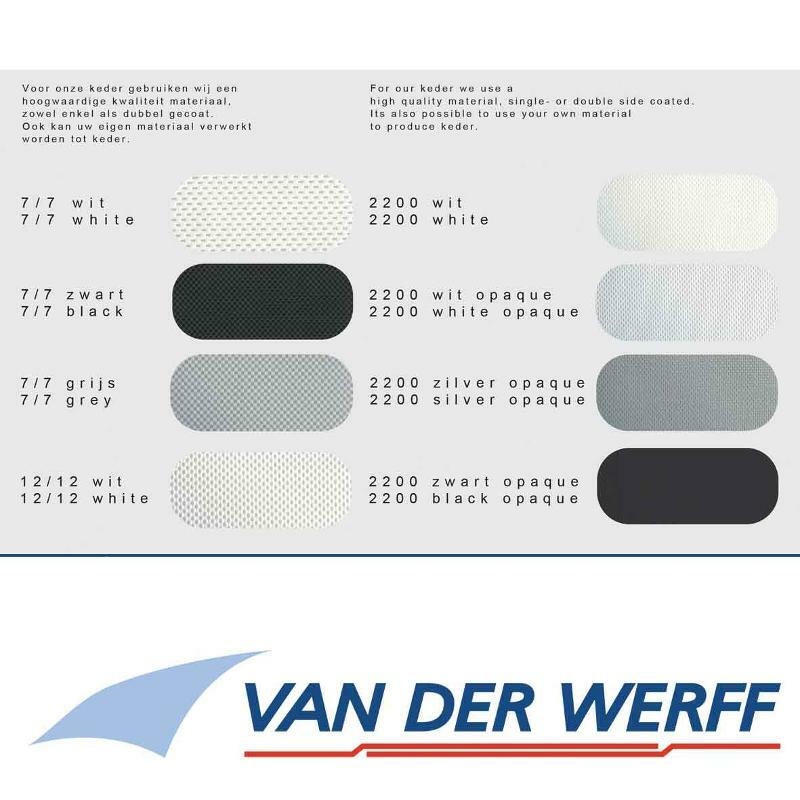 Our special products: washable and repair keder, coloured and full colour keder.